One of Bollywood's most recognisable voices, Sonu Nigam began his career as a playback singer extraordinaire, lending his powerful tones to moves like Shabnam, Khuddar, Hulchul and Stuntman. 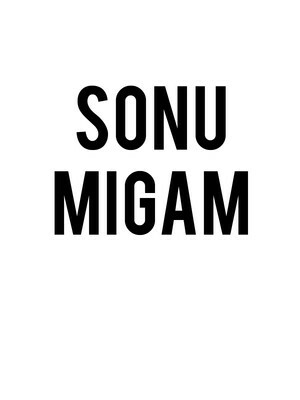 Since then Sonu's branched out into numerous different branches of the Indian showbiz industry. 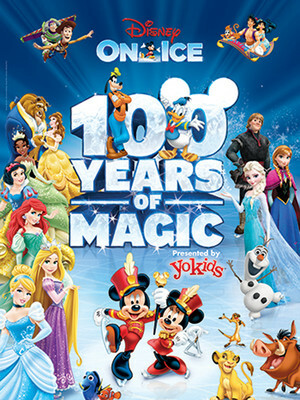 Grab your mouse ears and get ready for to celebrate 100 years of Disney magic! With over 50 characters from all your favorite Disney films including; Mickey Mouse, Minnie Mouse, Anna and Elsa and all the iconic Disney princesses. Together, they will bring to life 14 stories and entertain with more than 30 songs for you to enjoy and sing-a-long to! Indian musician Arijit Singh is widely recognized as one of the most successful Indian singers in history. 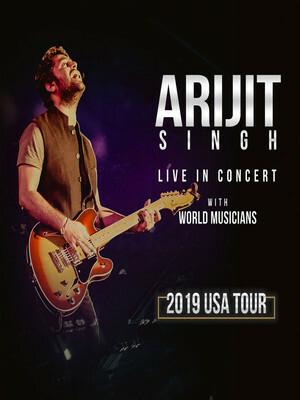 The singer who performs in Hindi and Bengali heads out on tour across America in 2019, bringing his impeccable sound to you. Calling all BLINKS! Get ready for the summer of Blackpink! 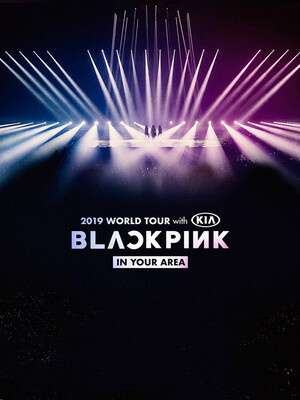 The record-breaking four piece K-Pop girl group have already built up a huge following around the world and are now taking their slick rap-pop hooks on the road on their first ever US tour! 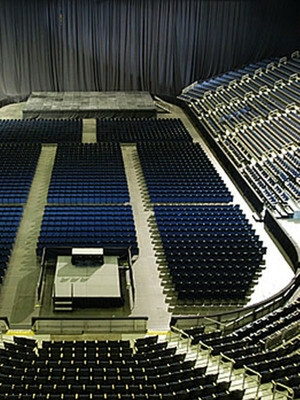 Infinite Energy Arena is part of the Infinite Energy Center complex. Please note: The term Infinite Energy Arena as well as all associated graphics, logos, and/or other trademarks, tradenames or copyrights are the property of the Infinite Energy Arena and are used herein for factual descriptive purposes only. 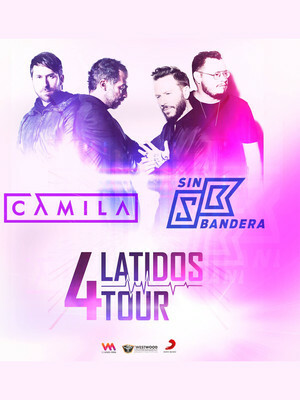 We are in no way associated with or authorized by the Infinite Energy Arena and neither that entity nor any of its affiliates have licensed or endorsed us to sell tickets, goods and or services in conjunction with their events.